“Bikers welcome” – is what many wish for! There is nothing better than exploring the beautiful countryside on two wheels, while enjoying the narrow turns in the mountains. 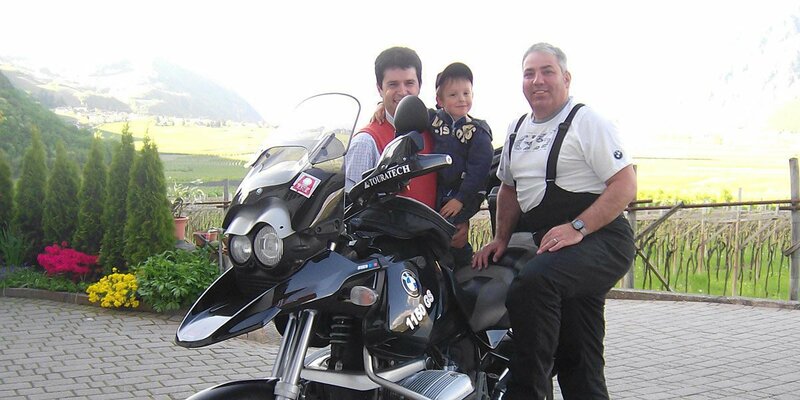 Motorcycle enthusiasts in South Tyrol will find a fascinating terrain for a true biker holiday. Of course, besides the many tours in the Dolomites, individual accommodations in a motorcycle hotel are extremely important for every biker. The Hotel Garni Savoy in Castelrotto is an ideal starting point for many day trips in the surrounding area. Here, the Dolomites are literally right on your doorstep. 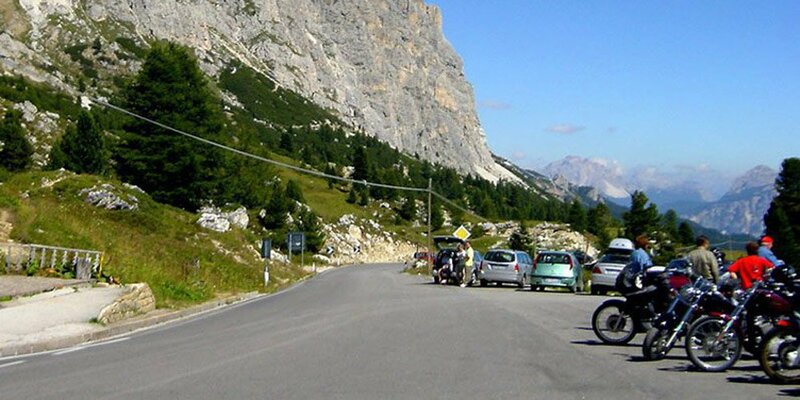 The most popular tours for bikers lead over beautiful mountain passes, such as the Passo Gardena, the Passo Sella or the Passo delle Erbe. Plenty of driving fun is guaranteed. 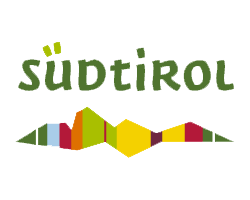 How about a tour to Lake Garda? 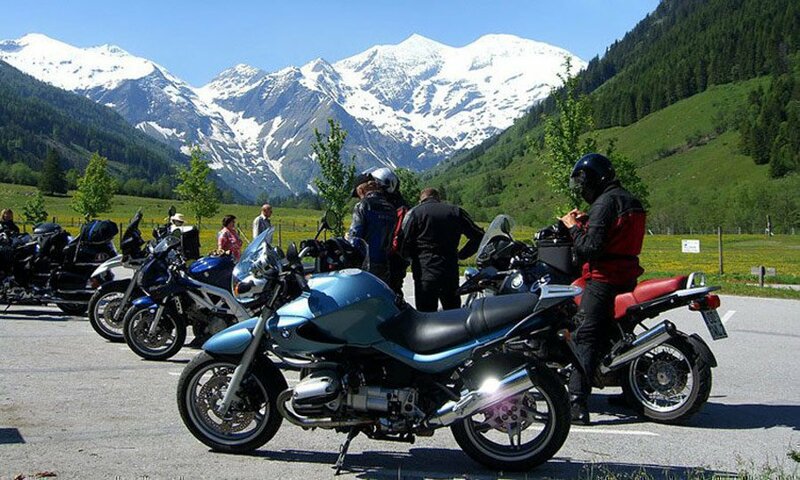 Especially in the summer, this trip offers the perfect opportunity to combine a wonderful motorbike tour with plenty of water fun in the largest Italian lake. Enjoy the magnificent scenery and spend a fun-filled day at Lake Garda, before in the evening you head back to your bike hotel in the Dolomites. For all those who enjoy culinary delights, a trip along the Wine Road offers a good chance to explore the beautiful surroundings of Lake Caldaro on two wheels. At the Hotel Garni Savoy we say “Bikers Welcome”, because here you will find comfortable rooms and a garage for your bike. 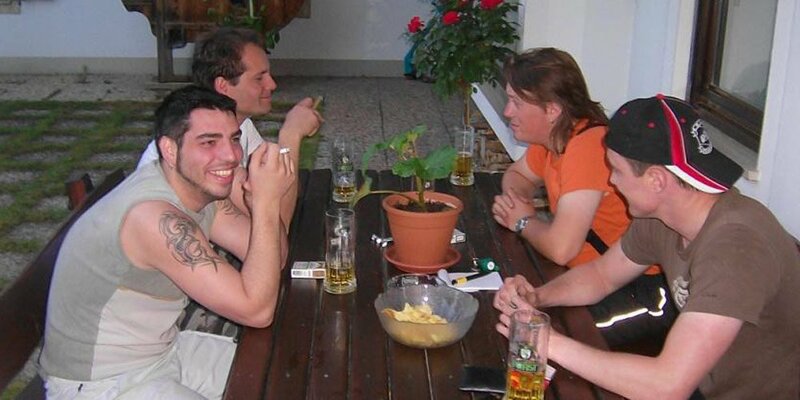 Every week, at the hotel we organise a happy hour for bikers. Enjoying a cold beer, you may share your experiences about your motorcycle tours and plan the next adventure on two wheels in the Dolomites.